Sprawled across 4 campus buildings, the 1.22MW installation at the University of Queensland is still one of the largest roof top on-grid PV system in Australia, comprising more than 5000 polycrystalline Trina Solar Panels mated to Power One inverters. The system supplies around 6% of peak electricity demand on campus during the day, enough to power 800 households at once, totaling 1.85GWh of electricity a year. This substantial reduction in the University’s carbon footprint is about the same as taking 335 cars off the road each year. The installation is a part of the globally significant research facility that provides real life monitoring data on energy management and the impact of embedded PV solar systems on power distribution networks. 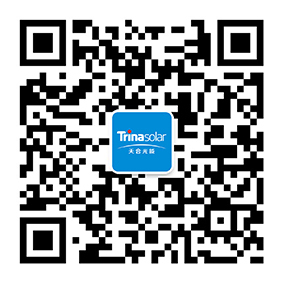 This is a vital commercial-scale project to showcase the uptake of solar energy systems by both the private and public sectors in Australia, while enhancing Trina’s existing R&D collaboration portfolio with the world’s leading universities in the solar energy field.